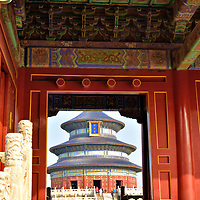 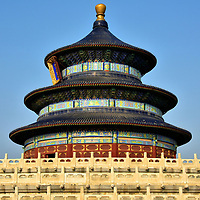 As you approach the Temple of Heaven’s South Gate, imagine it is 1724. 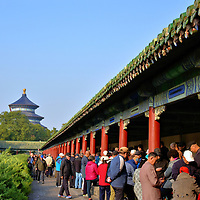 You are part of the 3,500 person (plus elephants) parade escorting Qianlong Emperor to his three-day religious ceremony praying for a good harvest and future. 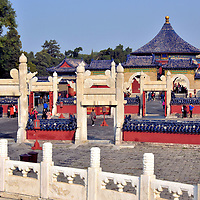 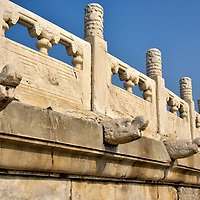 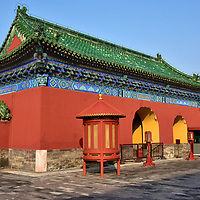 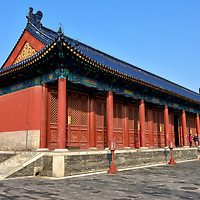 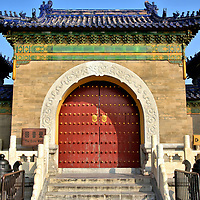 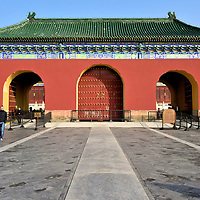 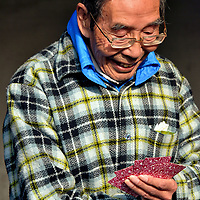 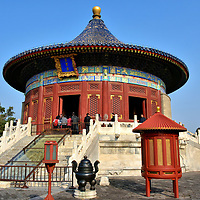 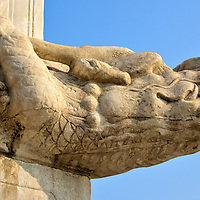 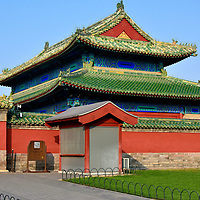 This ancient site – the largest in Beijing – was revered by every Chinese emperor from 1420 until 1911. 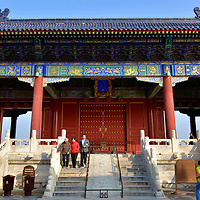 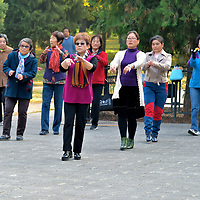 You will thoroughly enjoy this walking tour of the highlights.